I love watching makeup, skincare and general beauty tutorials on YouTube. Techniques and products can really spring to life through videos, IMHO. 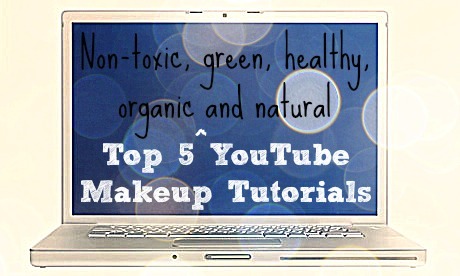 Here are my top 5 favorite makeup tutorials for anyone interested in non-toxic, natural, eco-friendly and organic makeup. Bonus: One of my favorite makeup YouTubers is Annie Jaffrey – she seems so sweet, right? She recently started exploring the world of organic, non-toxic makeup and beauty so hopefully we’ll see more on this subject from her soon! Slightly embarrassing story >>> When I first started exploring the world of non-toxic beauty, I couldn’t find a lot because I kept searching for “natural makeup” videos, and what popped up was a lot of toxic makeup applied to make the person look natural. Whoopsies. One of the many reasons the word “natural” is not a great descriptor, whomp whomp. I’m always on the lookout for new YouTubers to follow and videos to watch. Which ones are your favorite? I love Lisa Eldridge and her videos. 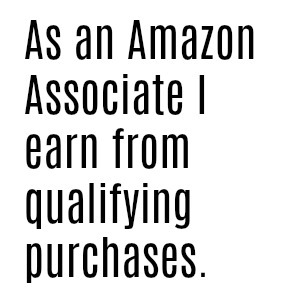 They are sensible, unfussy, and very realistic.